This is an antique Dutch tile mural depicting the crucifixion of Jesus. 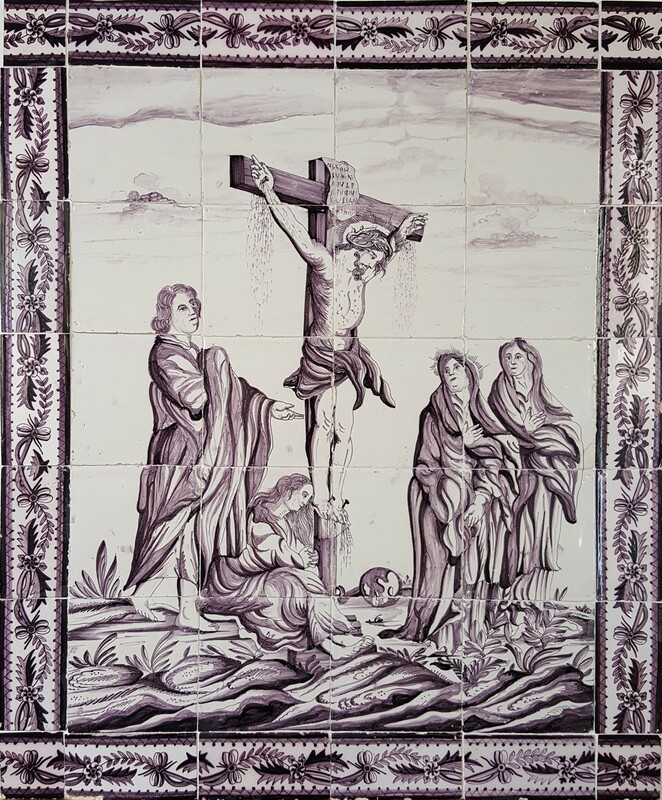 The mural dates from the 18th century and was fabricated in the Dutch city of Utrecht. 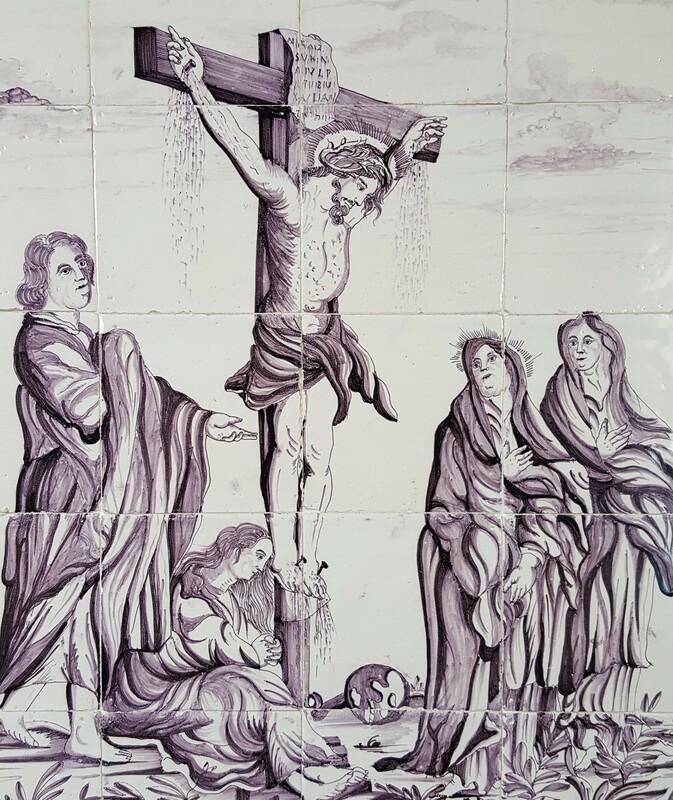 The paintwork is of an extraordinary level and shows Jesus on the cross surrounded by the figures of St John the Baptist, Mary Magdalene and The Virgin Mary. 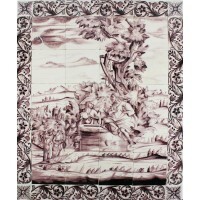 The mural is painted on 20 tiles and 22 border tiles. 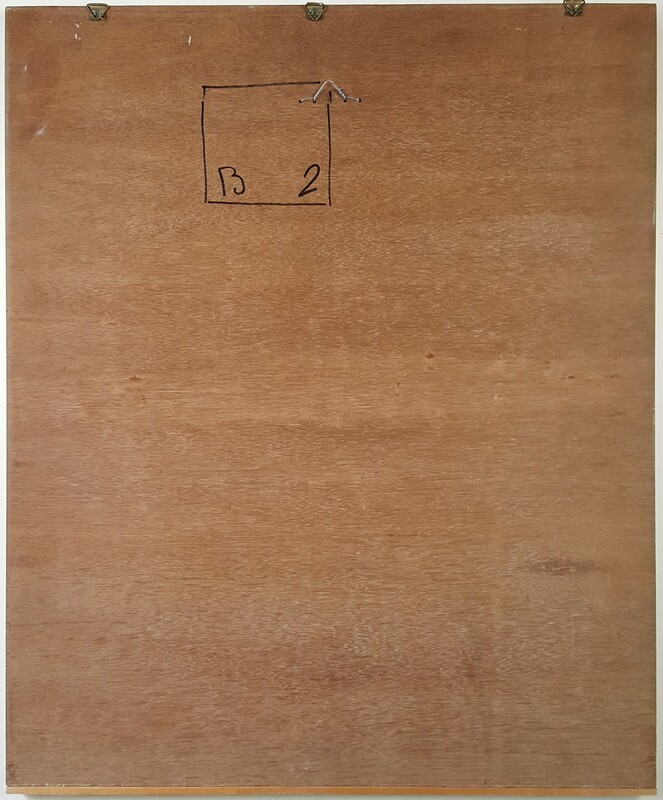 It is currently mounted on a board that can be hung on a wall. We can of course demount the tiles on request and prepare them for any kind of tiling project. More information can be found below or can be requested by contacting us.